Hey everybody! Happy Saturday! I hope you’re having a great weekend! I don’t know about you, but I had NO idea April was National Serger month! How cool is that? I figured this was the perfect time to not only share about my HUSQVARNA VIKING Huskylock s25 but to also do a 3 part video series for it! I’ll be doing an overview video of the machine first sharing some of its features like how to save, load and delete a stitch. 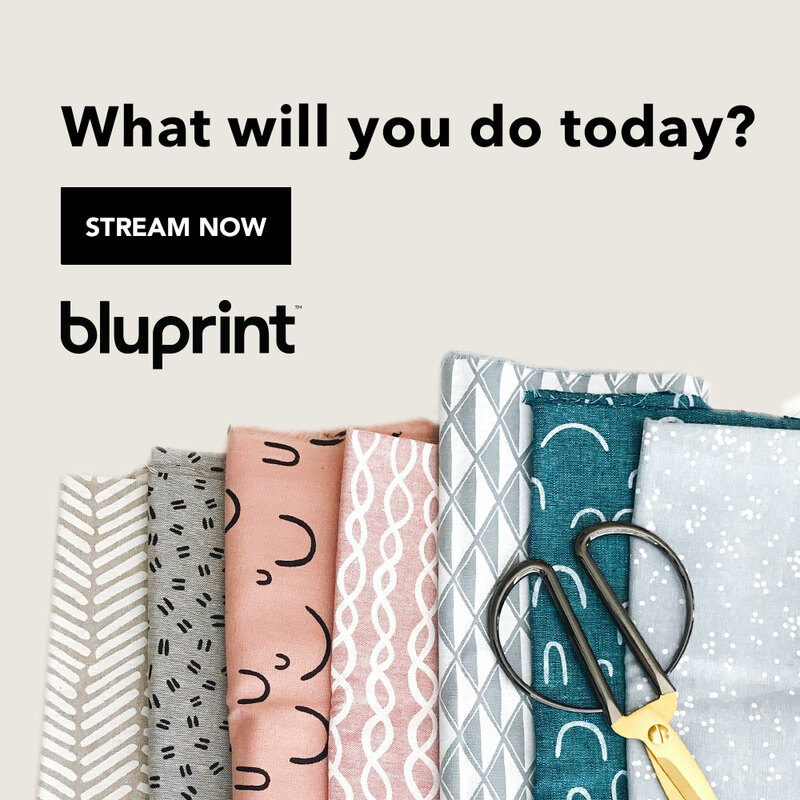 The video to follow will be how to thread it and then the last video will be how to convert it from a serger to a coverstitch machine! 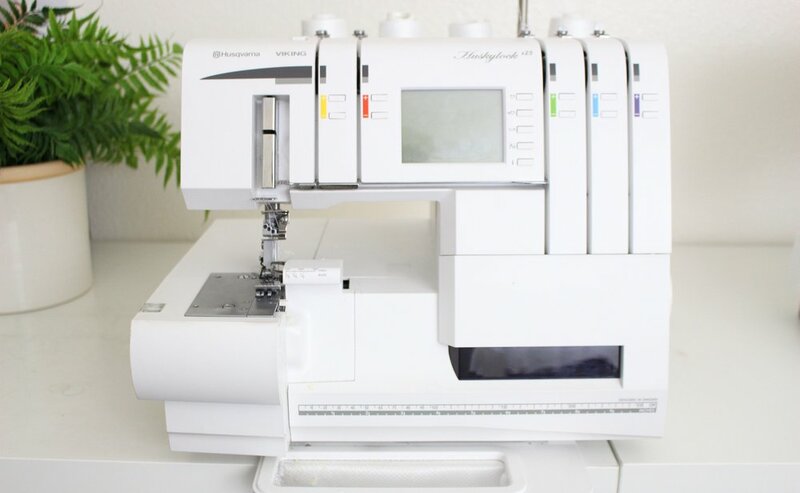 You read right… this serger is also a coverstitch machine!!! I get asked a lot about my serger so I hope this video will be informative and answer some of your questions! Click here to watch and I hope you enjoy!